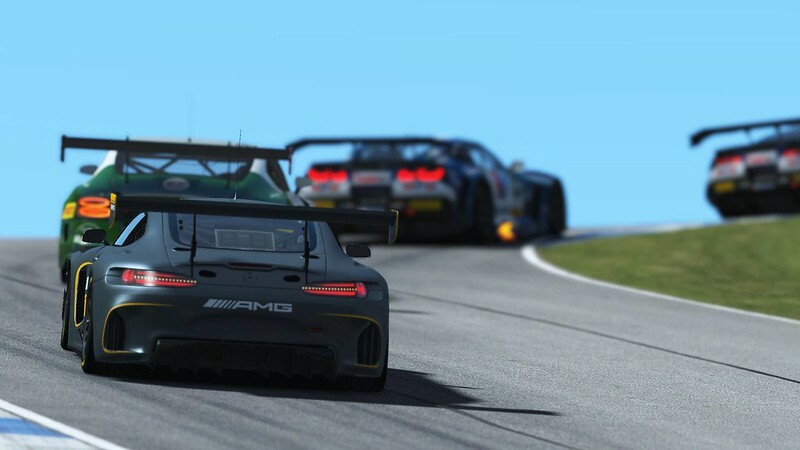 STUDIO 397 released a new update for their original “GT3 Pack” for rFactor 2. Al the cars in the popular GT3 Power Pack DLC have been updated with new graphical materials, liveries, and templates. 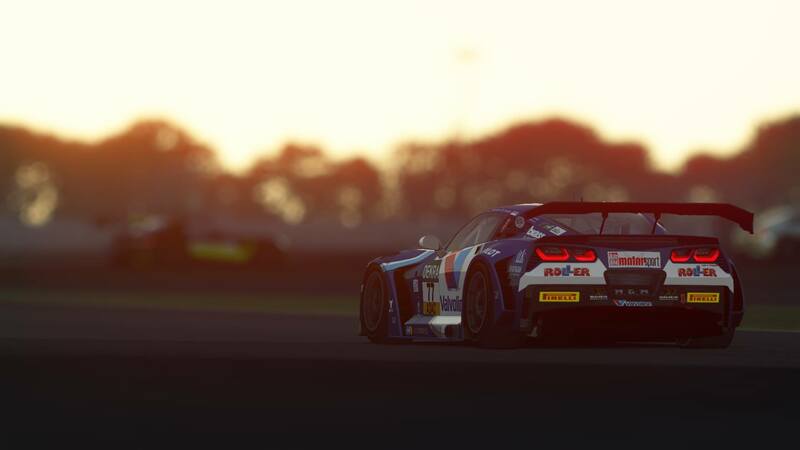 Currently, you can Purchase the rFactor 2 GT3 Pack at a 50% reduced price (€7.50).